As strong as a gorilla? 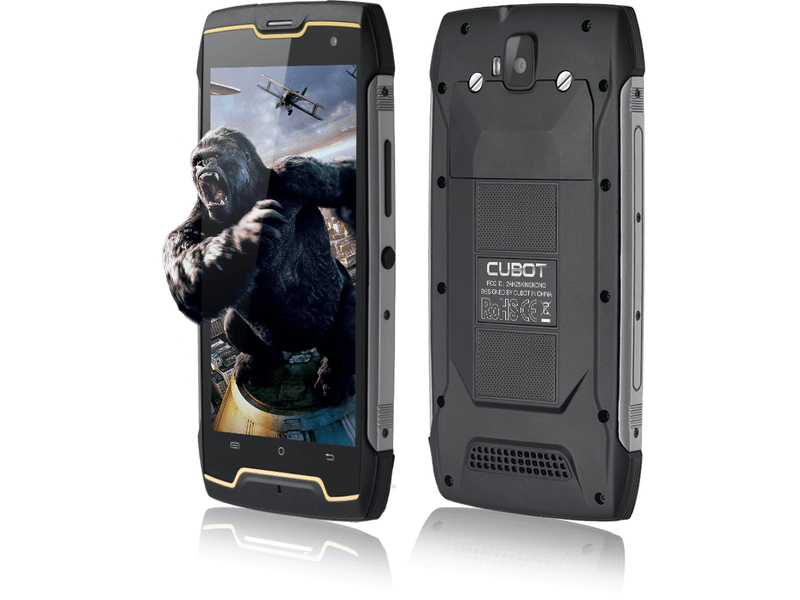 Affordable and robust, that is how the Cubot King Kong presents itself. It is a 5-inch smartphone with an averagely fast SoC in a weighty, water and dust-protected case. Is this enough for the tough reality of everyday life?